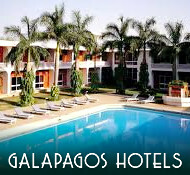 The hotel is located in Puerto Villamil, the only village on the island, which is surrounded by the National Park. 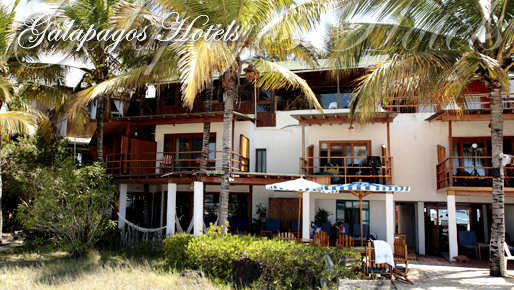 La Casa de Marita is very close to the beach and has incomparable sea view. Dinning room with international menu and varied list of wines and liquors.